"Mike Kraemer, you are the best help a seamstress could ask for. Thanks so much! Molly will be up and running asap! 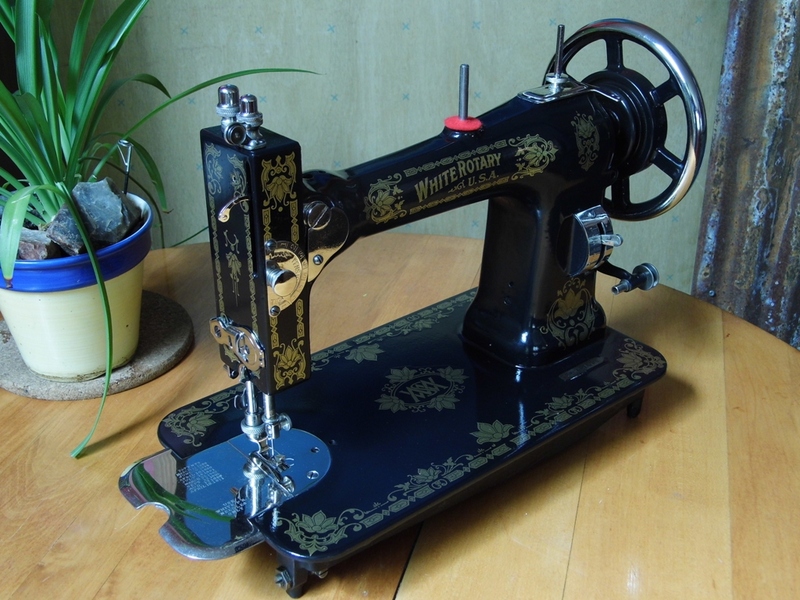 "I had a wonderful experience purchasing a Singer Treadle Sewing Machine from Stagecoach Road Vintage Sewing Machine. It was shipped cross country (Oregon to Virginia) and the machine arrived in great shape and sooner than expected. 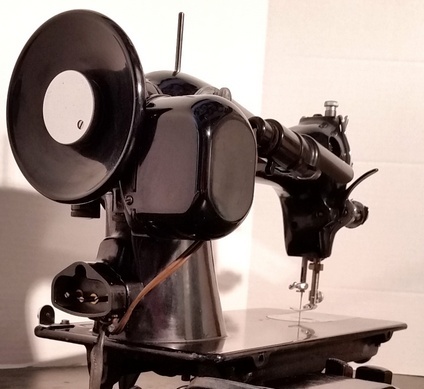 I highly recommend the folks at Stagecoach Road Vintage Sewing Machine and will not hesitate to return when I am in the market for one of their sewing machines"
Mr. Mike, After looking high & low, I could not come up with a more beautiful sewing machine. 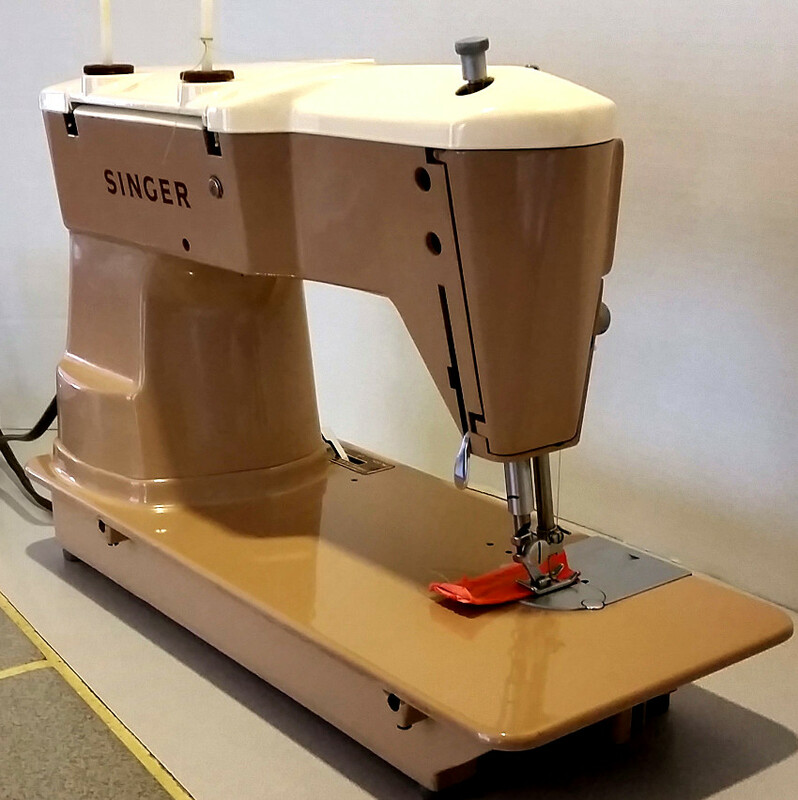 I have used a Singer 626 for 40+ years, and this is all I want for "Christmas" Restored, serviced, and clean, clean, a mean machine, after watching your video. You and your team are very crafted professionals! Woohoo! You're the sewing machine whisperer! Thank you so much. I very much look forward to getting the machine back and catching up on a lot of sewing projects. How exciting. The machine is beyond belief. The last time I loved something this much, I think it was a childhood stuffed animal. I walk over to it and pet it periodically. It’s perfect; it works perfectly. Hi Mike, The top lid of my Kenmore arrived back in fine shape and has successfully filled two bobbins tightly. A thousand thanks! Whatever you did, did the job. I love my new machine. I love, love, love it, so much so that I hear the words of my mother regarding it being a sin to love a material object overmuch :-). Just as promised! This machine is as beautiful as it is functional, and it arrived quickly, too! Thank you! The Singer 301 arrived safely today, thanks to your outstanding packing. I'm just delighted with it. Never did I think I could ever love anything as much as my Featherweight but oh boy, was I wrong. The machines sews smoothly and beautifully. What a generous and lovely surprise the vintage box and attachments was!!! I am thrilled and sincerely appreciate it. 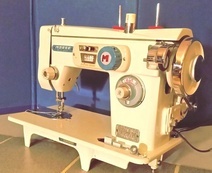 Thank you for a wonderful sewing machine and for working your magic to keep these great old machines alive and well, so they can be enjoyed for many years to come. 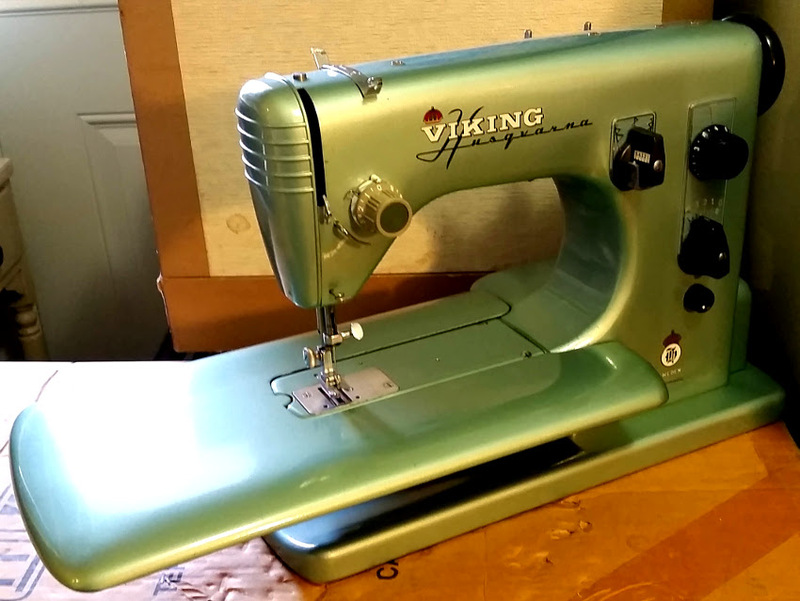 There are so many beautiful all-steel, precision machines available that will out-sew any home sewing machine made in the last several decades, that it's senseless to us to buy a brand-new, soulless plastic sewing machine made with cheap materials by underpaid factory workers in China, and that probably won't last very long. 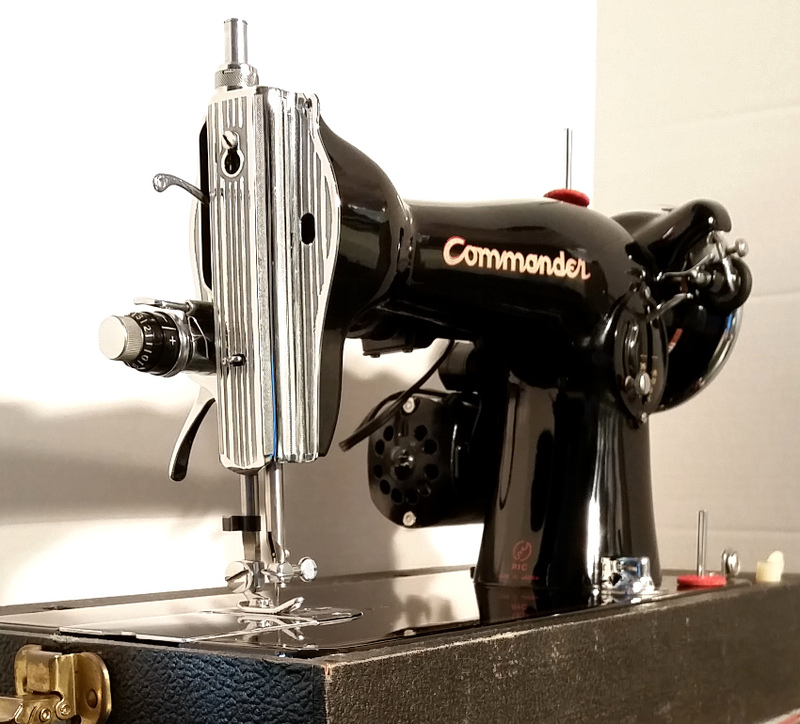 At Stagecoach Road Vintage Sewing Machine, we seek out the best of the late 1950s and 1960s steel geared, precision sewing machines, the ones with fantastic styling, the two-toned ones with fins and chrome, and analog display windows and indicators. Because we can't help ourselves. We're hopelessly in love with the beauty, the quality, and the care that went into building these fine machines. TR Kellley wrote and performed this song 15 or so years ago and you can find it on her album, "Ghosts of Dreams".